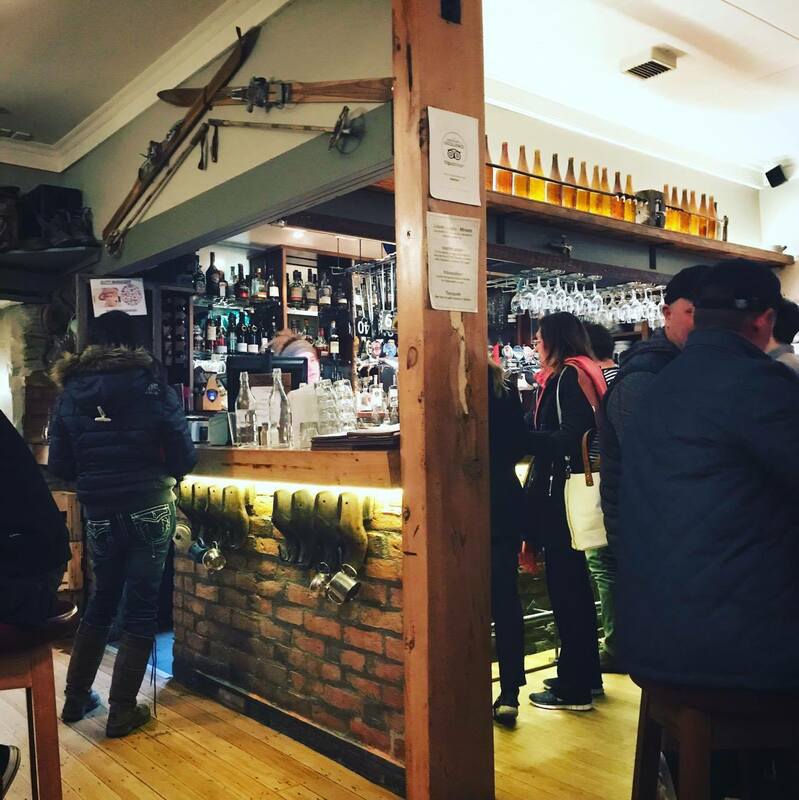 A cosy little pub in the corner of Arrowtown, how could you go wrong? 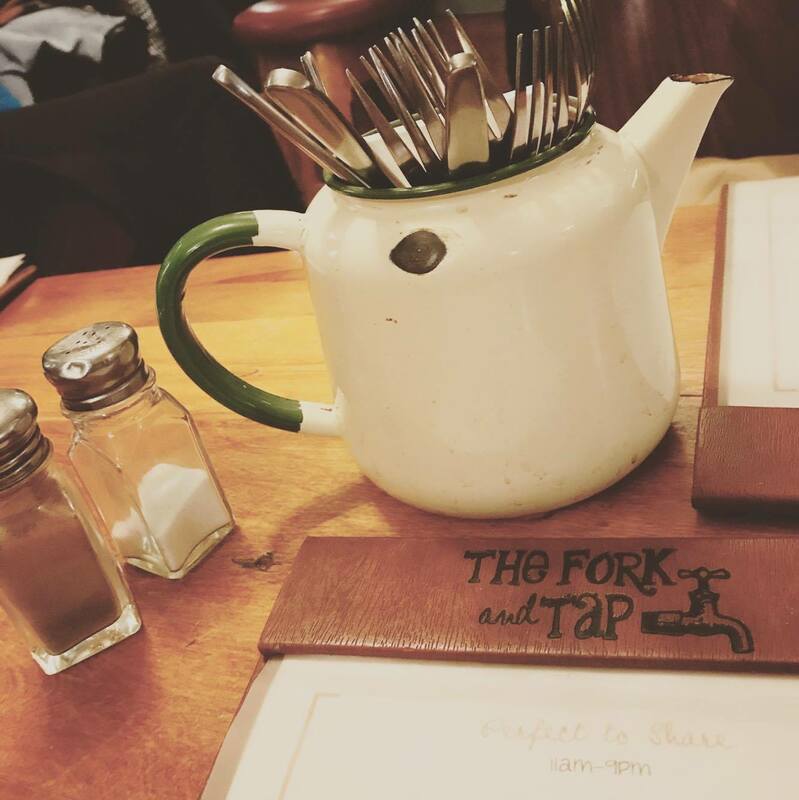 Everywhere needs somewhere warm to go after a day on the slopes and The Fork and Tap has a pretty good name for itself. 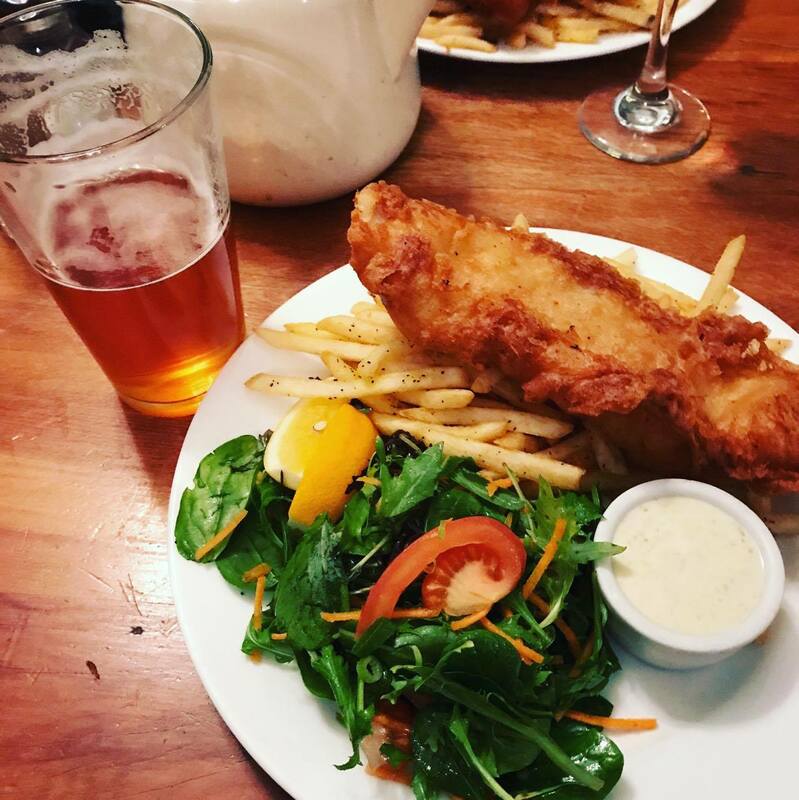 Live music each Wednesday night, a massive blackboard with a bunch of beer and cider options (including craft beer – I was stoked to see Garage Project on the menu) and an expansive food menu, stocking all the bar classics and more. We turned up on a Saturday night and were definitely lucky to get a table. The place was buzzing, the staff were super friendly and the meals were all decently priced. After seeing a whole bunch of people eating fish and chips as we arrived, our table was sold and we basically all ordered the same. We were not to be disappointed; the fish was fresh, the batter crunchy and the chips well seasoned. I would have no hesitation in going back next time I’m in Arrowtown.